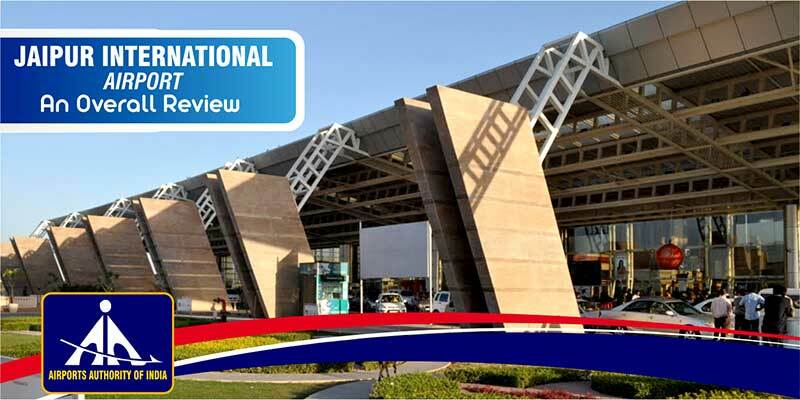 Lucknow Airport is an international airport located in Uttar Pradesh, India. Also known by the name of Chaudhary Charan Singh International Airport, it is situated in Amausi due to which it was earlier known as Amausi Airport. The Chaudhary Charan Singh International Airport is named after the fifth prime minister of India. It is also the 13th Busiest Airport in India and 2nd busiest in North India (after Delhi’s Indira Gandhi International airport). Talking about the handling of passengers, the airport supports about 3.97 million passengers. 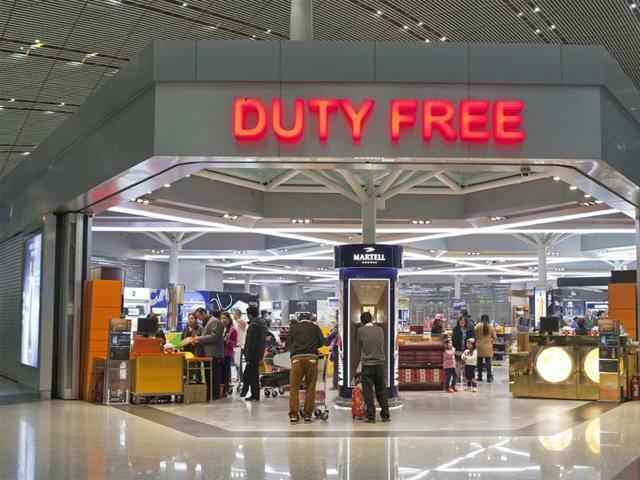 Plus, it is also awarded as the second-best airport in the world in the category of 2–5 million passengers. The Lucknow Airport code is LKO. The Lucknow Airport comprises two operational terminals along with an additional terminal which is at the planning stage. The terminal 1 at the Lucknow International Airport is the original terminal which is used for international flights after the opening of Terminal 2. The terminal comprises two arrival and three departing gates along with the two immigration counters. The terminal 2 at the airport is used for operations of domestic flights. 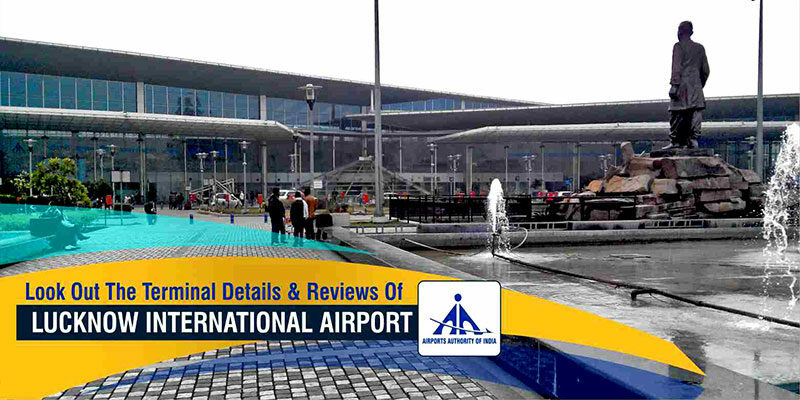 It was inaugurated by civil aviation minister Ajit Singh in 2012. The terminal comprises 5 boarding gates in total as the airport is dealing with huge passenger traffic year by year. Due to huge air traffic growth, the pressure was there on aerodromes. 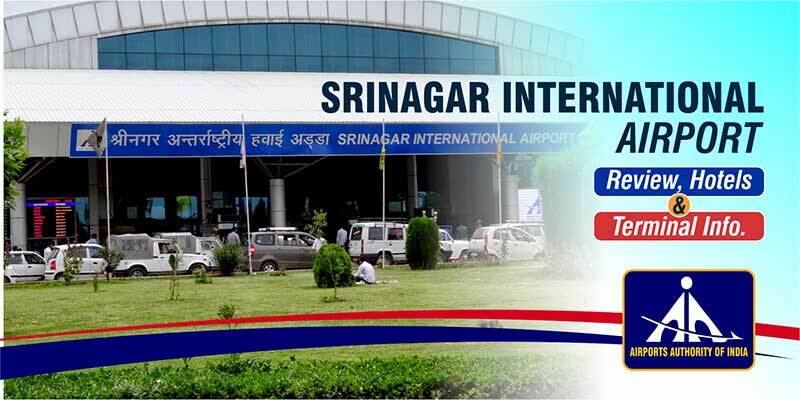 Due to this, the minister of State for Civil Aviation has mentioned that “Project management consultant has been awarded for expansion of existing terminal building for an estimated cost of Rs 880 Crore”. The terminal 3 at the airport will be set in the nearby time. The work at the airport will begin as soon as possible. The terminal’s procedure of tendering has been set for the Rs. 1200 crore and will be constructed with a vision and needs for the next 20 years. As per the AAI; Airports Authority of India, it has been decided that all new terminals will be constructed would be almost four times the size of the existing one. As per the planning, the old terminal which is currently used for international flight operations would be merged with the existing domestic terminal. This will be done to form an integrated one on the lines of those at Delhi and Mumbai. It is formed in a way that it should cater to over 6 million passengers and would have three underground subways leading to the Metro station in Amausi. The government also plans to connect the Lucknow airport to the Shaheed Path. Plus the new building will have two more subways leading to the metro station. On a survey, it has been decided that the construction work will take 57 months in total. Along with that, Project Investment Board clearance is likely to take another nine months as per the designing and approval survey. There is no airport lounge available at the Lucknow International Airport at present for the economy class travelers. Yes, the ATM and cash machines are available at the terminals; T1 and T2. Passengers traveling with small kids or infants can easily avail the services of the Baby Care facilities at the airport which is available free of charge. The currency exchange services are also there at the airport, available in Departures and Arrivals areas of Terminal 1. Passengers at the Lucknow Airport can easily enjoy the duty-free shopping which is available to both departing and arriving passengers in T1. There are a number of shops available in the Departures area of T2 also. Passengers traveling through the Lucknow airport can avail several food concessions throughout the airport which is available in varying schedules. In case of any type of emergency, free medical first aid or assistance for disabled and elderly passengers, and wheelchairs available for use. Yes, you can easily hire a taxi or cab from the pre-paid taxi counter which is located at the arrivals of terminal 1 and 2. 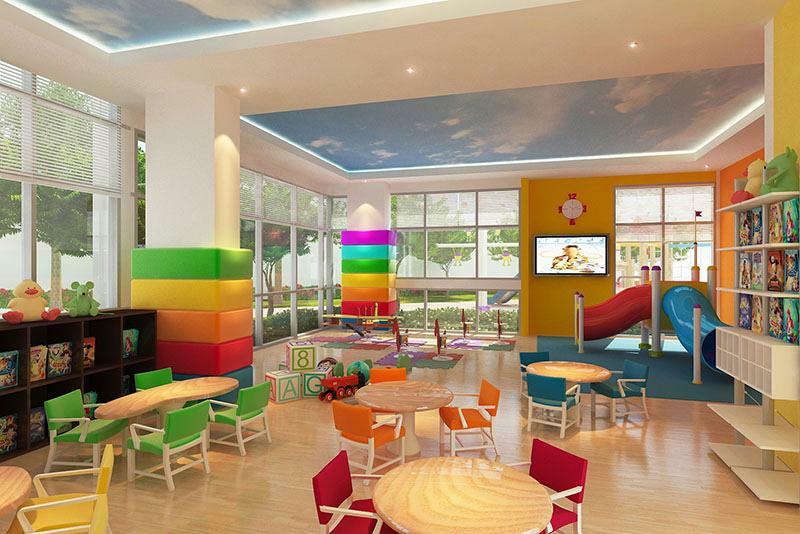 Passengers can easily get the services of a room which is dedicated to resting. Coming to charges, the rate of the same is 1500 Rs for up to 24-hour stay. In order to travel to and from the airport, you have to take a cab, bus or auto-rickshaw and you can easily reach the Lucknow railway station (around 10 km from the airport). Talking about the bus services, it is run by UPSRTC i.e. Uttar Pradesh State Road Transport Corporation. These services are available from the Lucknow airport to the city. For exact timings, check out the Lucknow Airport website. There is has dedicated prepaid taxi and cab on hire booth available both at the domestic as well as international terminal at the Lucknow airport. The Lucknow airport is surprisingly nice. It is very spacious and clean. The airport has a spa in it. Food wise it is a tad lacking. It is good for snacks at normal overpriced airport prices and has coffee. It does not have a lot of options for larger meals. There is basically one food place before security that serves some larger meals. Inside security, there are 1 snack shop downstairs and 2 snack shops upstairs. It does have more shopping options for the travelers. There is no jet bridge at Lucknow Airport. This let you walk down the stairs from the aircraft and board a bus. The airport is very small so there isn’t much space for walking. During my return flight, I arrived at Lucknow airport 3 hours before departure. I was told to sit in a waiting area and check-in 2 hours before departure. The check-in bags are screened before you visit the check-in counter. Once you clear security, the boarding area is small with limited seating. Nice airport but it is not as lively as Bangalore or Delhi airport. Very less staff is seen there. You have to walk a long distance to take public transportation services. Animals like cow buffalo and pigs can be seen roaming on the outskirts of the airport. Sometimes they become a problem for you if you are in a hurry and they block the road. The facilities at this airport are very basic. It is a very small airport with limited amenities considering the importance and position of Lucknow. There are no liquor options available at the airport. Plus there are not much shopping options. The security hold is small and gets overcrowded during peak hours. Plus the charging points are limited in numbers too.